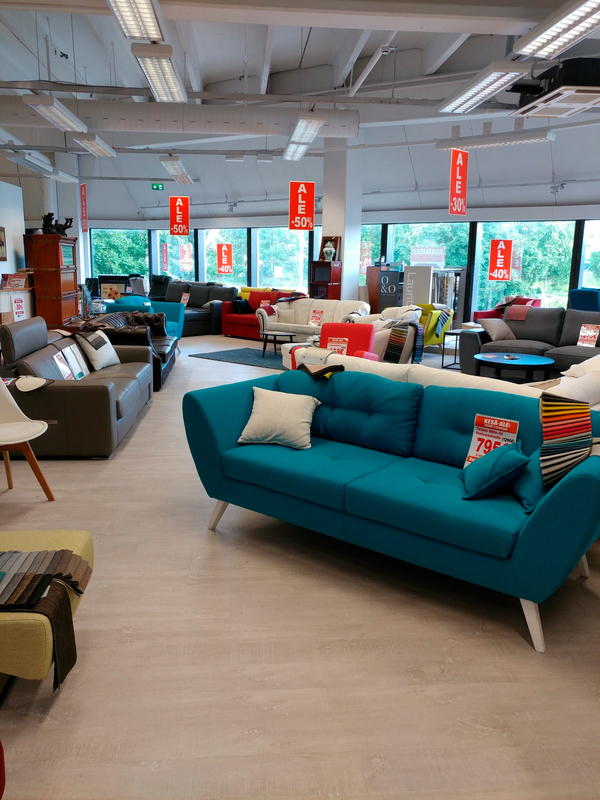 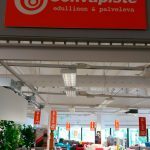 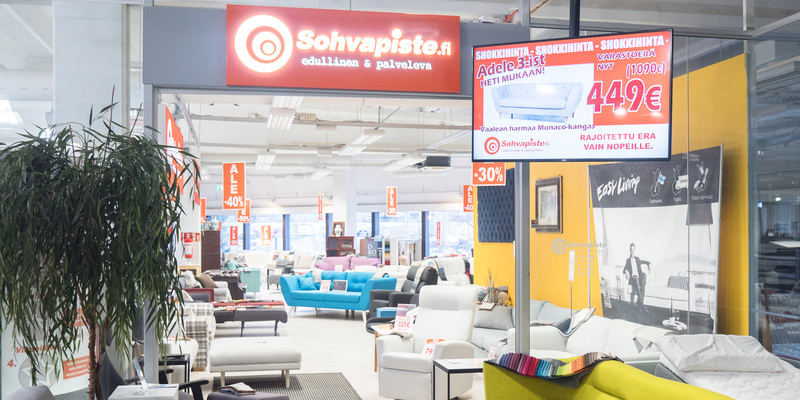 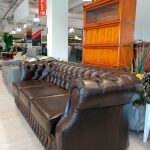 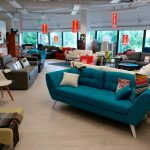 Despite its name, Sohvapiste is a lot more than only sofas – our selection includes high-quality armchairs, beds, mattresses, coffee tables, dining room sets, lighting fixtures and other furnishing articles with quick delivery times. 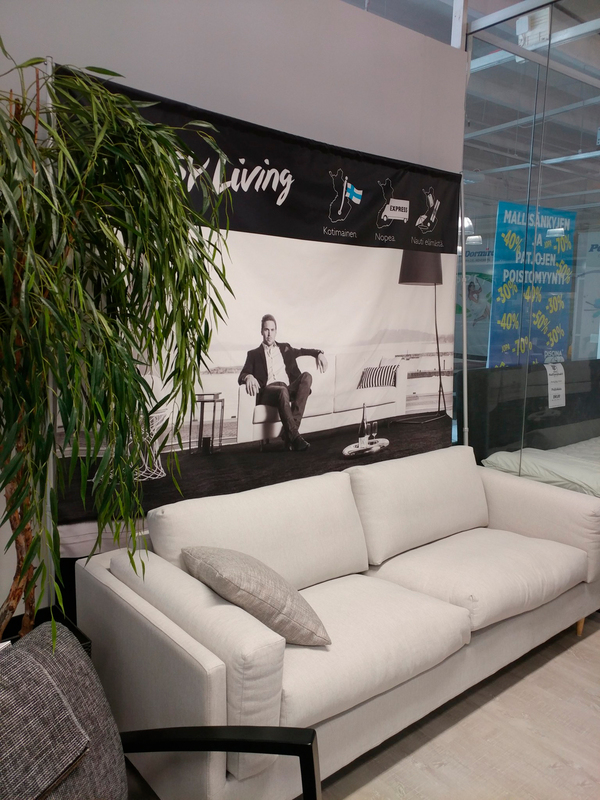 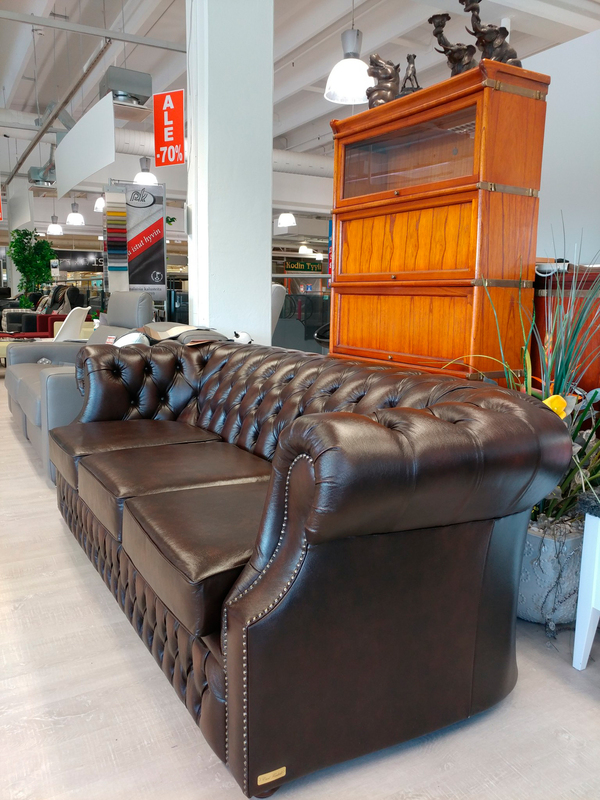 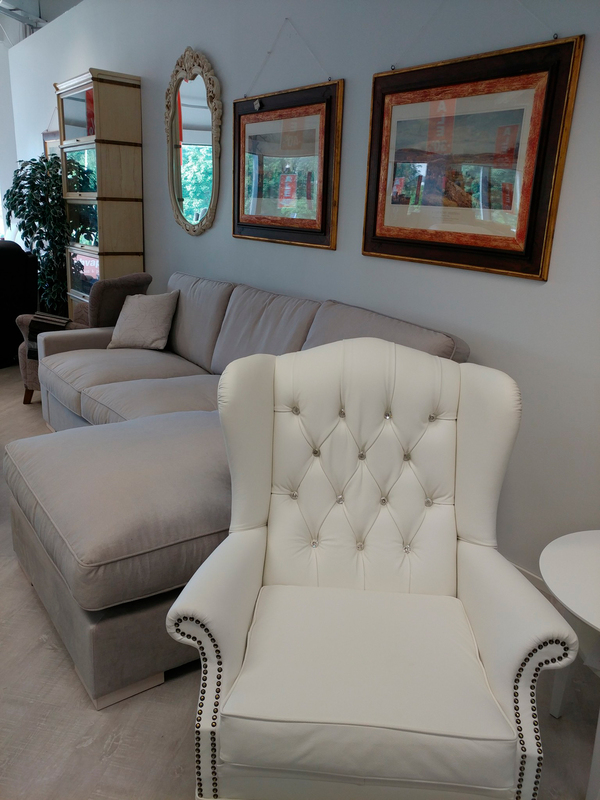 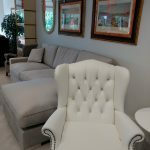 All sofas in our selection can be upholstered with fabrics (for example, Lauritzon, Annala and Orient-occident) or with high-quality leather, and in addition, a large portion of the sofas can be manufactured according to custom measurements and the customer’s wishes. 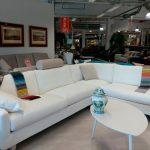 We are the importer of several products in our selection, so you don’t have to pay extra for our high quality products. 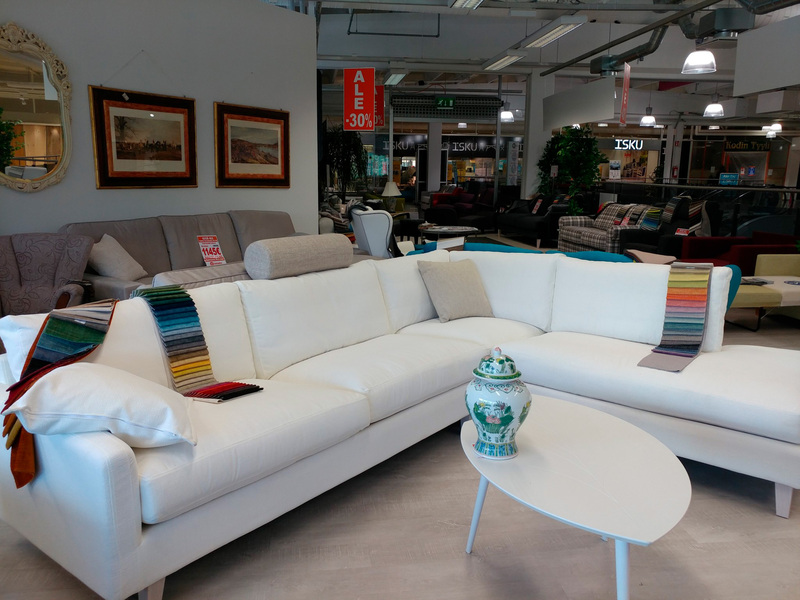 We warmly welcome you to browse our selection on the 2nd floor of Viisari shopping centre! 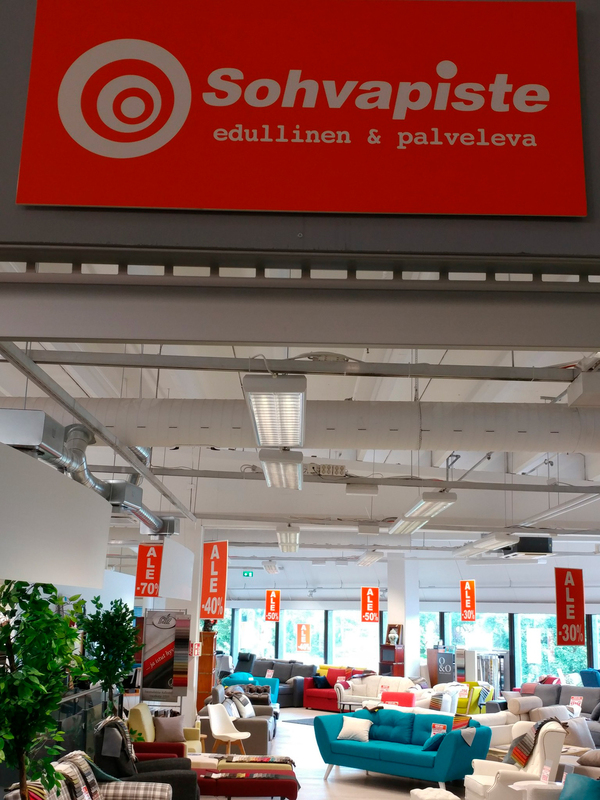 You can also browse our online store at sohvapiste.fi whenever our store is closed.